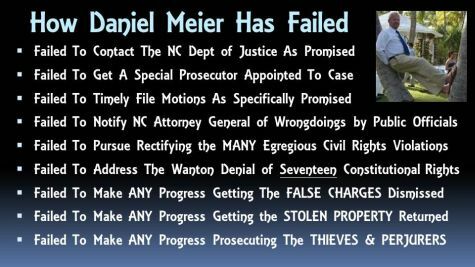 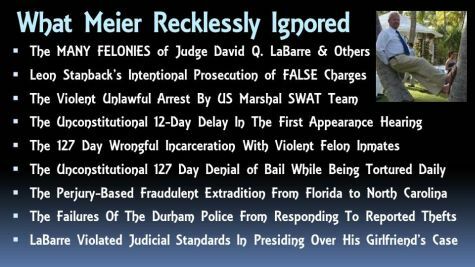 The below slides summarize the diabolical antics of the prolific prevaricator, Daniel Meier, a/k/a "Meier the Liar" . 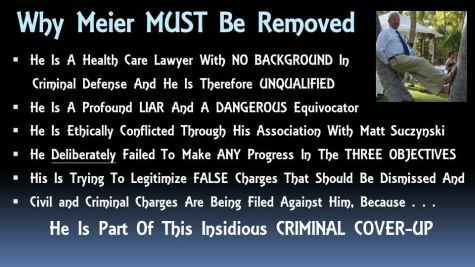 . . click here for access to further information and details concerning his role in something VERY sinister.